BioTRIZ Ltd provides consultancy in inventive problem solving in engineering, research, design, manufacturing and management. Self-growing BioTRIZ Contradiction Matrix gives you solution models for any challenge. 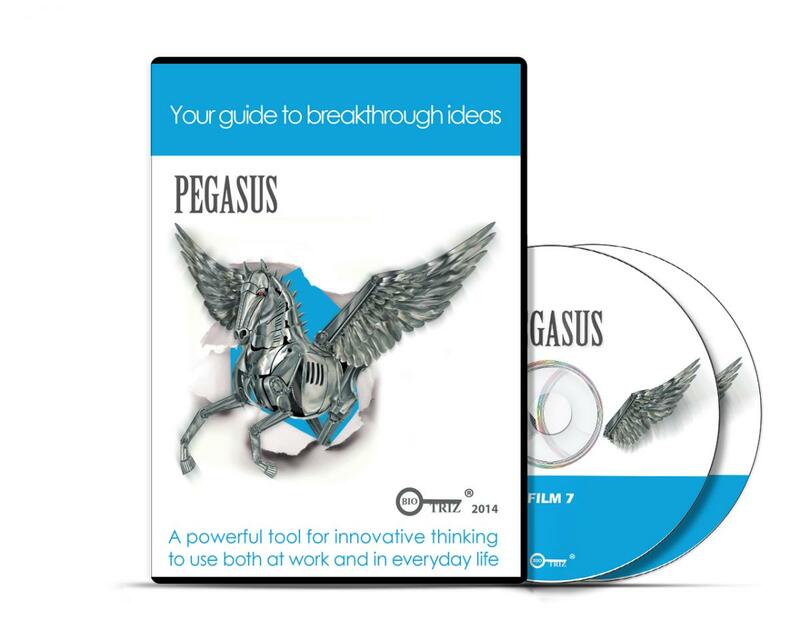 TRIZ video course is out now! BUY new TRIZ video course and learn via entertaining! BEAST helps to identify and predict complex systems’ vulnerability, unwanted emergent effects and hidden malfunctioning. 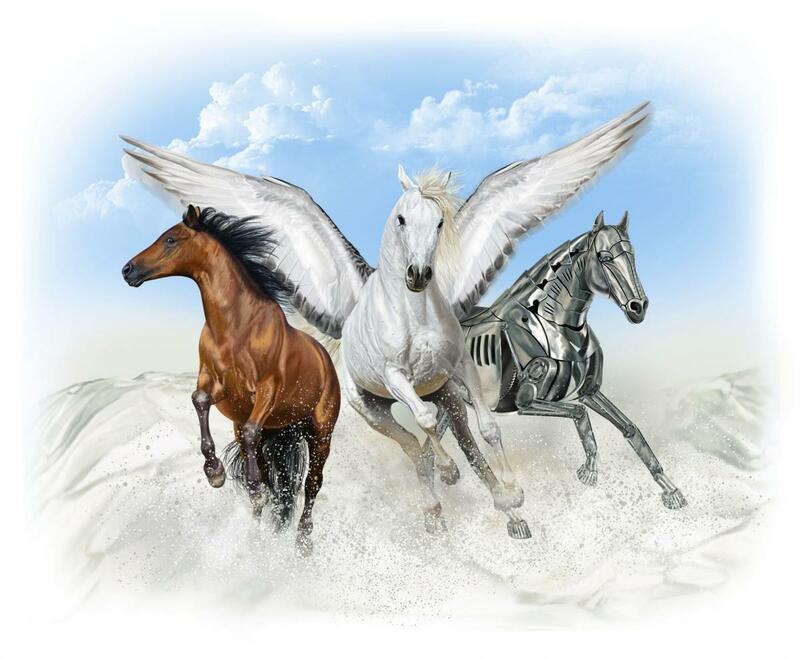 BEAST creates a unique, novel and powerful combination of methodologies (TRIZ and Biomimetics), which is grounded in several decades of research, as well as a uniquely combined team of experts. 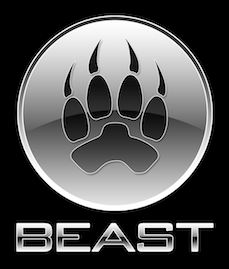 BEAST guides users through a set of techniques and questions, in order to bring into play their knowledge and their experience. It helps to decide where to look, what to do, and how to implement actions. BEAST helps to creatively reason about the potential for emergent catastrophic effects in complex socio-technical systems. For example, for identifying and mitigating the potential and hidden failures, it can draw on extensive knowledge on strategies of deception in living nature. BioTRIZ opened its branch in Belgium! Welcome to our site in French! 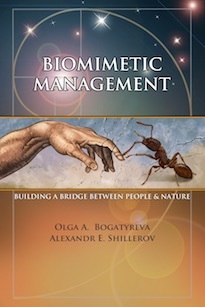 NEW BOOK: Biomimetic Management, 260 pp. Available in English and French. Click here for the contents and preview in English and in French.